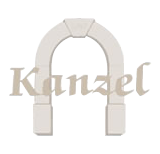 Original in its concept, the principle of the accommodation in KANZEL takes at the same time after the hotel and the residence, in their most positive aspects. From the hotel the absence of pressures and the provision of a competent service, the residence the space and independence. KANZEL distances itself favourably from usual hotel context. 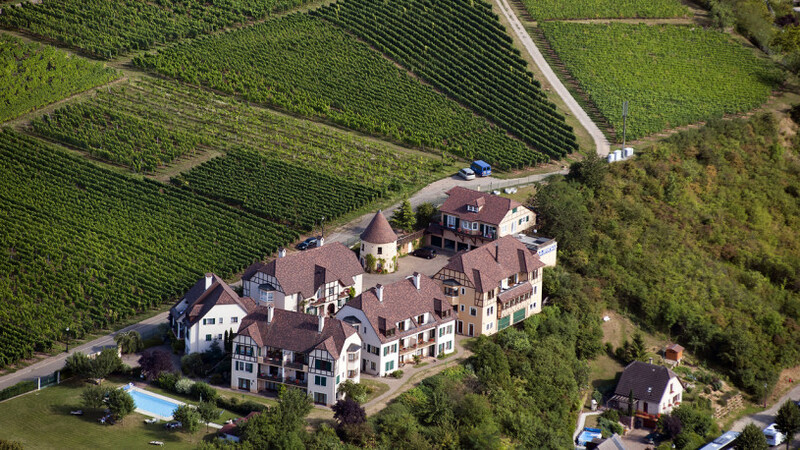 Located in the charming frame of a village of the Alsatian Wine Route, KANZEL integrates naturally with Alsatian traditional architecture. 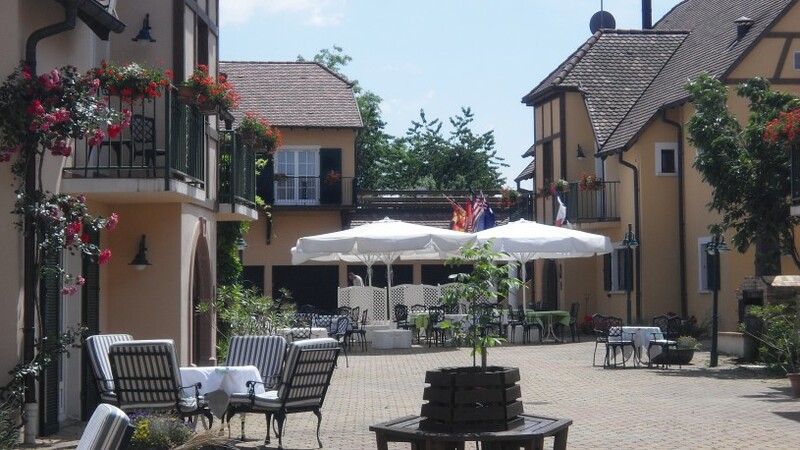 Surrounded with greenery, the different buildings are organized around a courtyard where it is good to rest and have a drink. From 50 to 100 m ² of area, all flats are entirely furnished, with equipped kitchen and a comfortable bath. All have a bedroom (duplex appartment have beds for children in the mezzanine), a living room, functional cupboards, an office, direct telephone and one or two television sets. In family, between friends or with colleagues of office, everything is accomplishable, every customer being unique and specific. For working meetings, there is a meeting room (15 persons env.). The breakfast room gives a panoramic view on the vineyard. It opens from 8 h until 10 h 30. Breakfasts in form of a buffet. To drink a last glass, a splendid cellar is at your disposal in the evening.